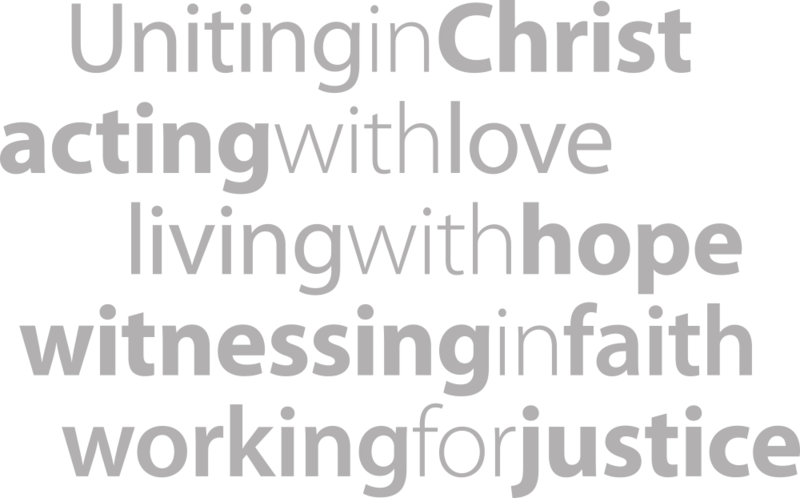 The Uniting Church in Queensland is committed to doing all that we can to provide fair, consistent and compassionate redress for people who were sexually abused as children in our care. The Uniting Church will not hide from the truth, however painful that may be, and will seek to address issues and challenges with compassion and humility. We will say sorry to anyone who was sexually abused while in our care and, in consultation with those affected, actively seek ways to make amends for what happened in the past and identify how we can best offer support into the future. If you have other questions, please contact the Interim Redress Coordinator, Uniting Church in Queensland on (07) 3377 9809 or call the Uniting Church in Queensland Synod office on (07) 3377 7777 or email redress@ucaqld.com.au.